Established in 1995, S J Young Design is a family business and one of Derbyshire’s many manufacturers trading globally. This small but growing design and manufacturing company works internationally with major oil and gas companies to design, fabricate, and deliver cranes that allow for oil harvesting. 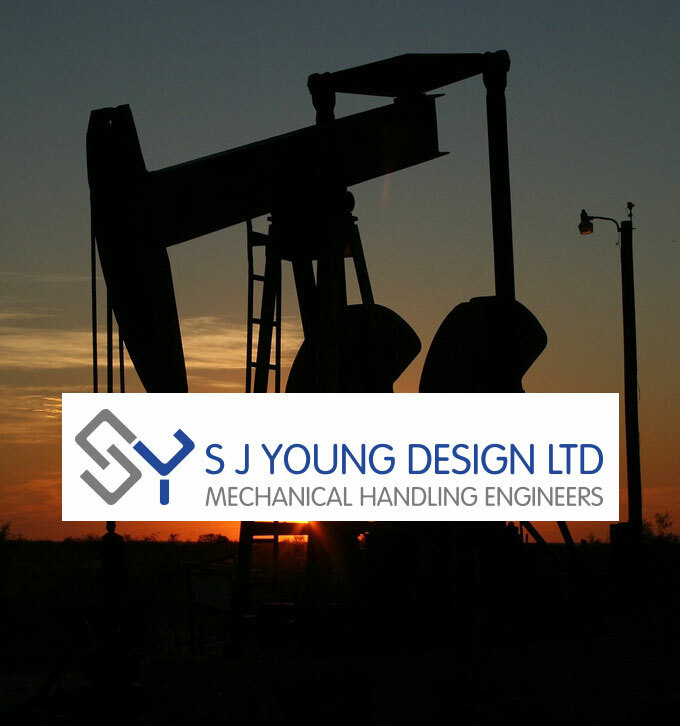 Cash flow is key to S J Young Design. The company relies on CloudMitchells to be able to monitor the full aspect of its accounts before committing to new projects. Adam Young, Managing Director of S J Young Design, explains how CloudMitchells is essential to monitoring his business’s performance whilst he travels throughout the world. How often do you travel internationally for the business? “With our clients based in West Africa, USA and India, I’m often needed to be onsite for a long period of time. This means I can sometimes be away from the office for three or four weeks at a time. This is great for our business but means when it comes to our administration and accounts, I need something that I can use remotely whilst I’m not in the country. What are the benefits of using CloudMitchells for your business? “The best thing about using CloudMitchells for my business is that I can check how much is in the business account; what’s coming in and what’s going out, before I commit to an order. Our annual turnover is around £800,000 but the oil and gas sector tends to hold very long payment terms, sometimes as much as three months. These long payment terms mean it’s essential that I keep track of money coming in and going out. If we don’t have enough capital in the account then I can’t commit to completing an order, but by logging on to CloudMitchells to see if an invoice is due to be paid, then I know I’m safe to issue a new purchase order and progress with a new project. I took over the business from my father following his retirement in 2010. I immediately took up the CloudMitchells service to be able to monitor the business remotely. 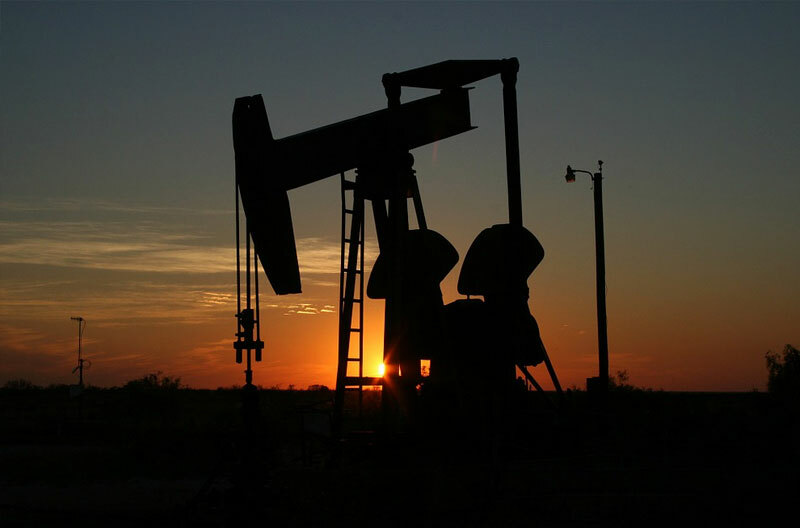 How does the price of oil affect your business? “The nature of the industry means we’re often operating in peaks and troughs but this just means it’s even more essential for me to be able to keep on top of my accounts.